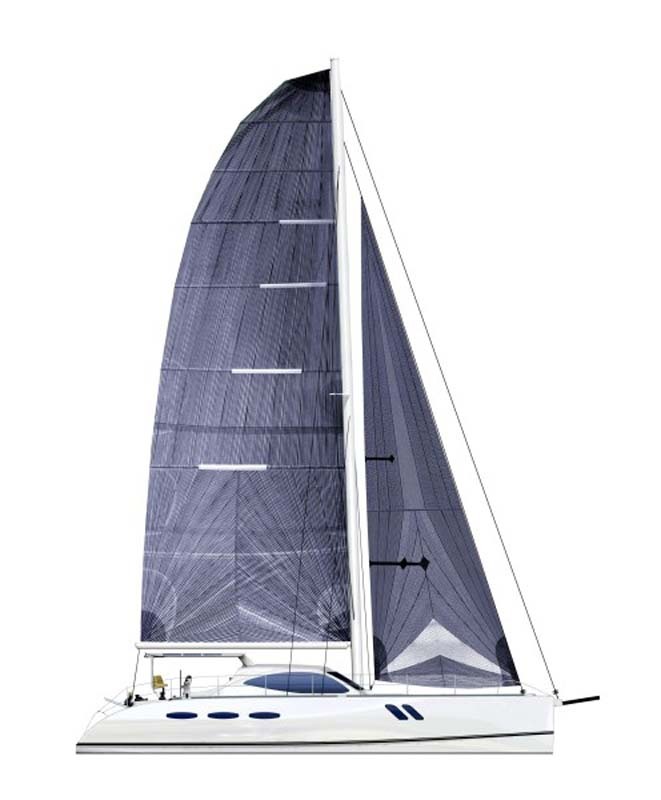 Designed by world renowned naval architects Reichel Pugh, this 52 foot catamaran is the perfect balance of cruising comfort and performance sailing. 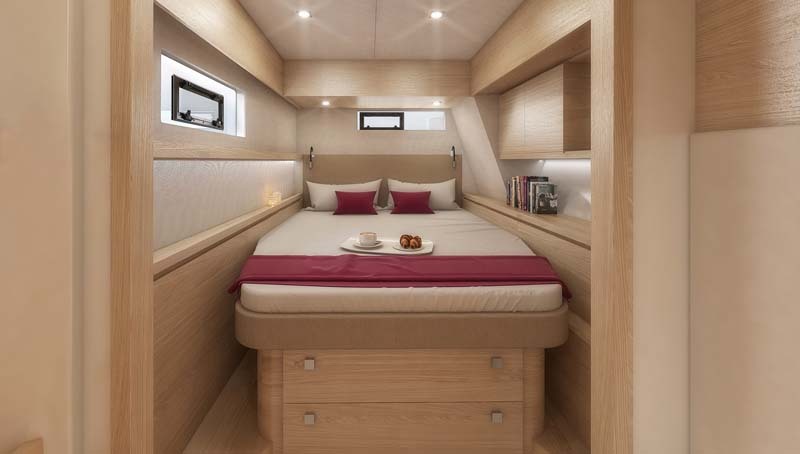 Using high end composite construction materials and techniques, the Seawind 1600 is pitched at the sailor who is looking for something a little extra. 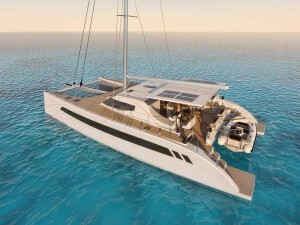 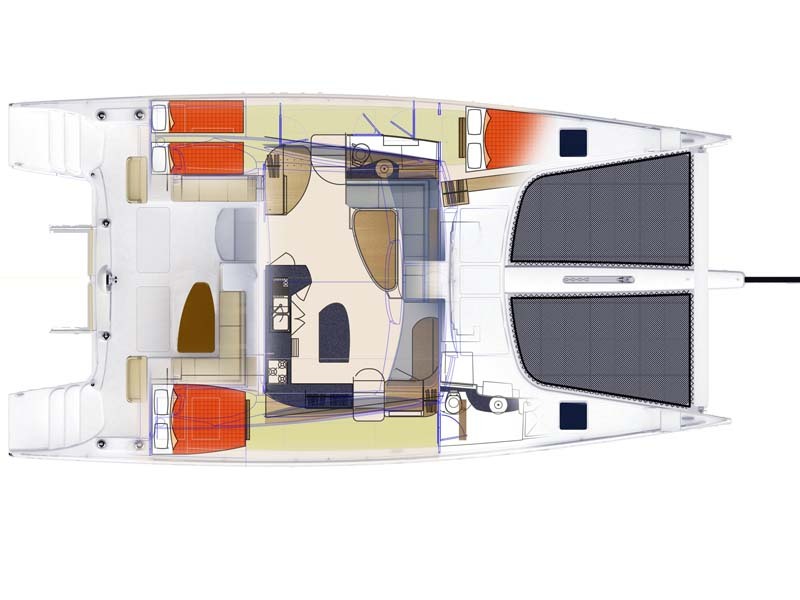 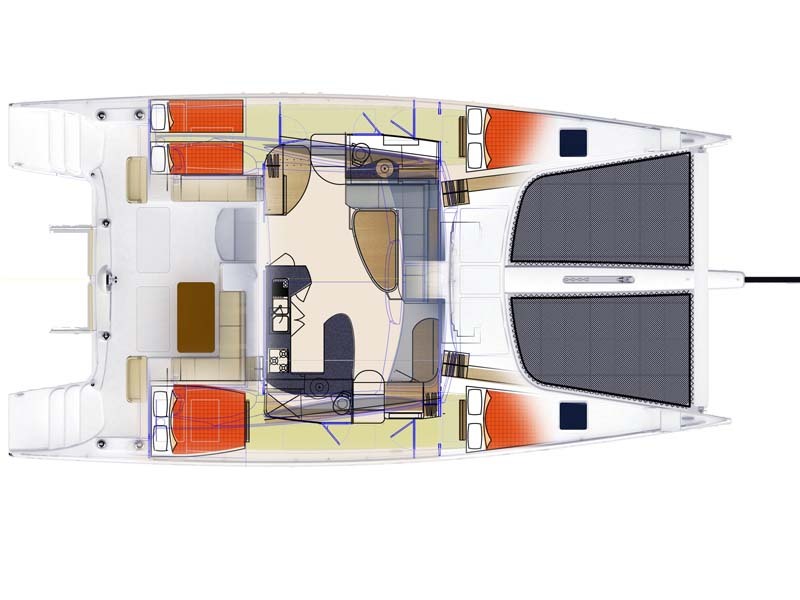 With simple sailing systems, twin protected helms and a large open cockpit space, this blue water cruising catamaran sets a new standard for offshore sailing. 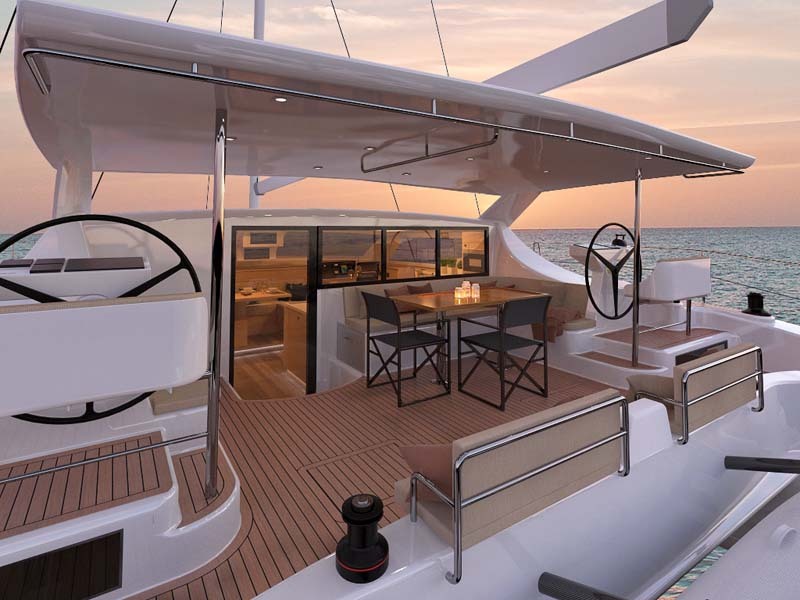 As Seawind’s flagship blue water cruiser, this catamaran offers state of the art equipment and a world class luxury fitout. 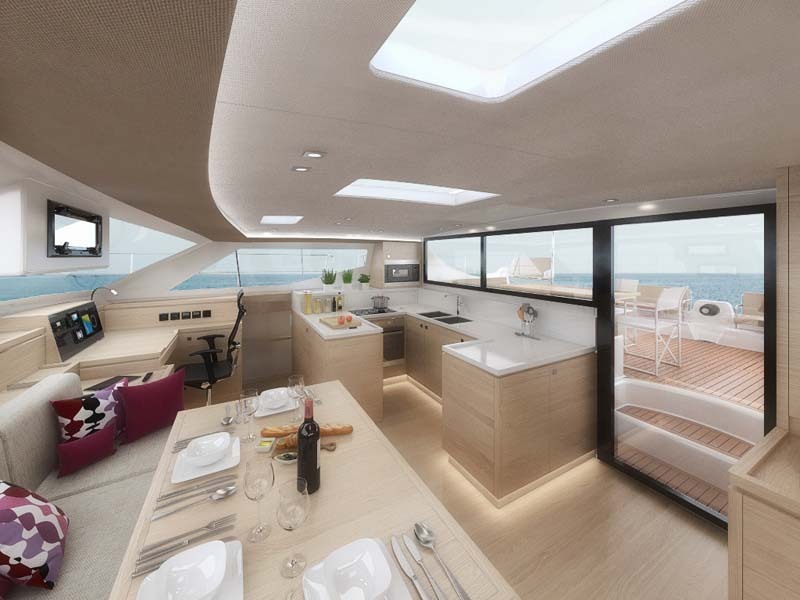 The 1600 interior will be offered in both “European” as shown in the images included here, and “Traditional” finishes. 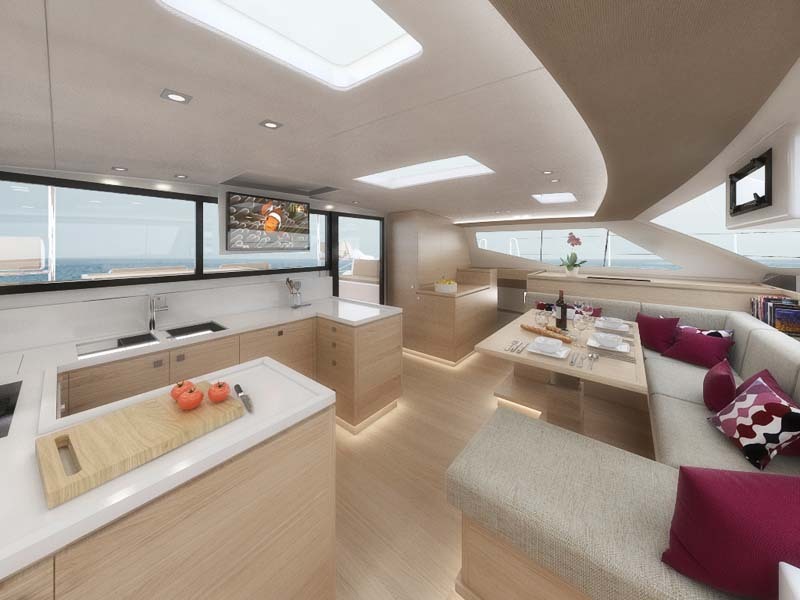 The overall aim is for a level of construction, workmanship, equipment, fitout and style that surpasses any other comparable catamaran available in the market at this price range. 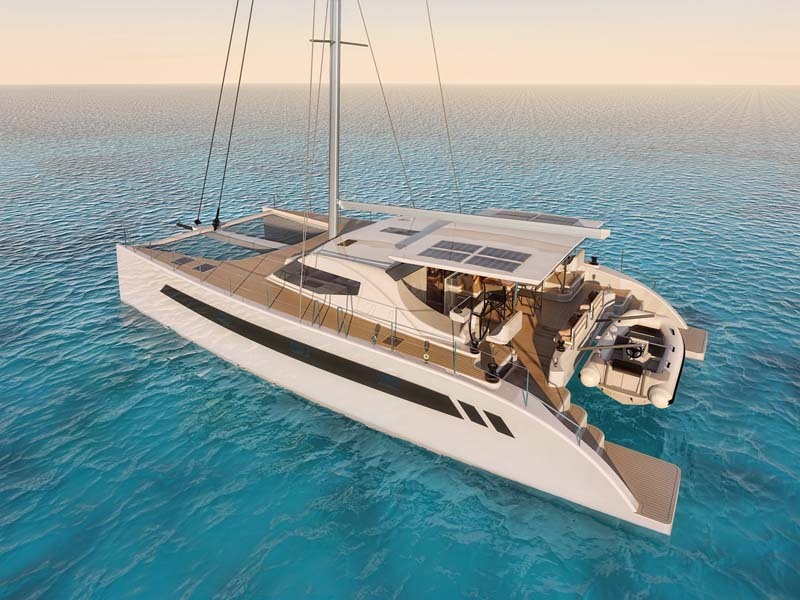 Backed by the 30+ year success of Seawind Catamarans in building high quality, performance cruising catamarans, the Seawind 1600 Catamaran takes its place as one of the worlds most luxurious high performance cruising catamarans.